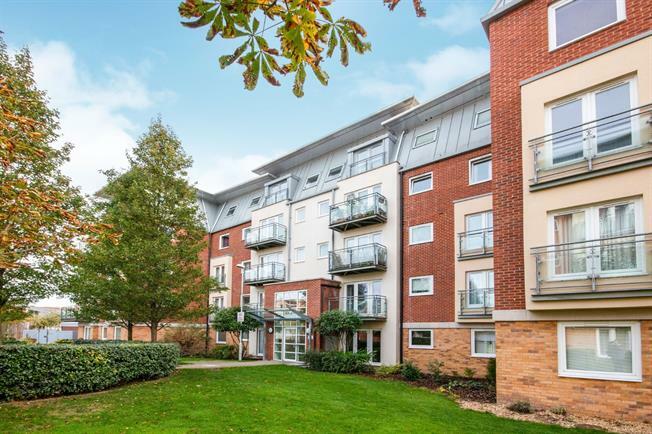 2 Bedroom Flat For Sale in Basingstoke for Guide Price £180,000. NO ONWARD CHAIN A two double bedroom apartment with an en suite situated within a short walk of Basingstoke Town Centre and train station. The apartment comprises master bedroom with en suite, second double bedroom, family bathroom and a well sized open plan kitchen and lounge/diner with a Juliet balcony. This property benefits from an allocated parking space, secure telephone access and a lift.